Become an inaugural One Earth Film Festival member. It’s a simple, affordable way to support the mission of One Earth and enjoy special perks. 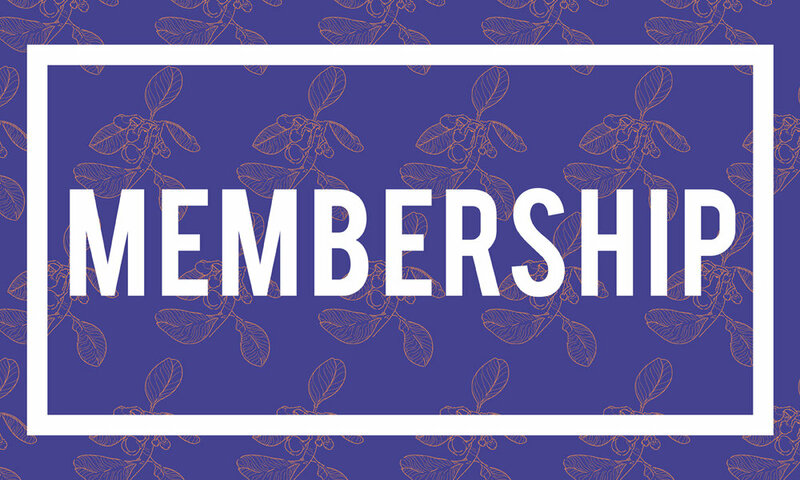 Annual memberships start at $25 – so it’s easy to give one to friends and family. At the $125 level, members receive a 2019 VIP Festival Pass. Monthly auto-pay options are available.